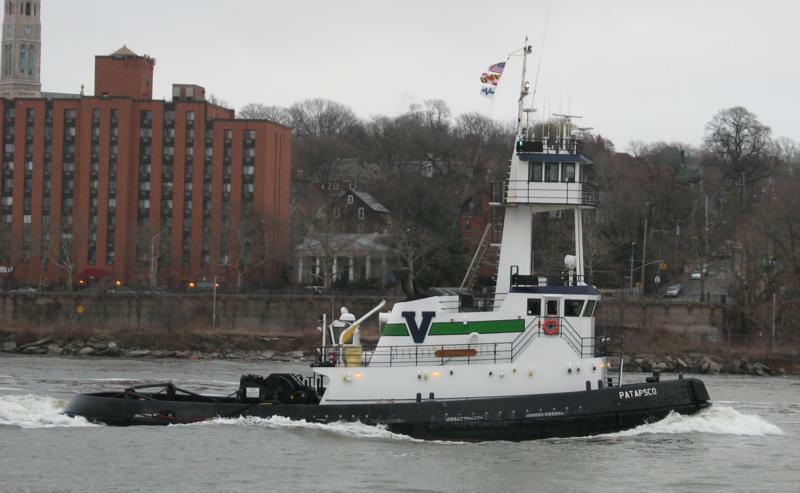 Built in 2004, by Thoma-Sea Boat Builders Incorporated of Houma, Louisiana (hull #124) as the George H. for Odyssea Vessels Incorporated of Berwick, Louisiana. In 2004, Odyssea Vessels Incorporated renamed the uncompleted tug as the Kathy C.
Although construction was initially begun for Odyssea Vessels of Berwick, Louisiana. 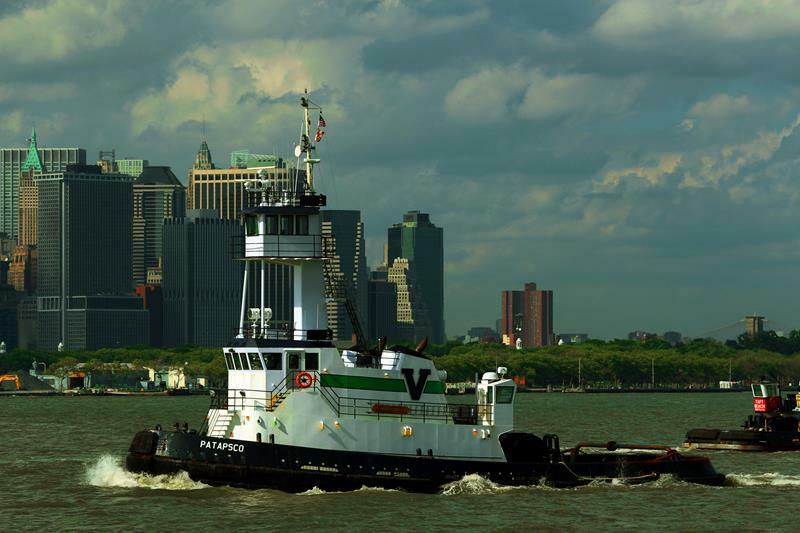 When the deal unraveled with Odyssea Vessels, the Vane Brothers Company of Baltimore, Maryland acquired the unfinished tug from Thoma-Sea Shipbuilders. 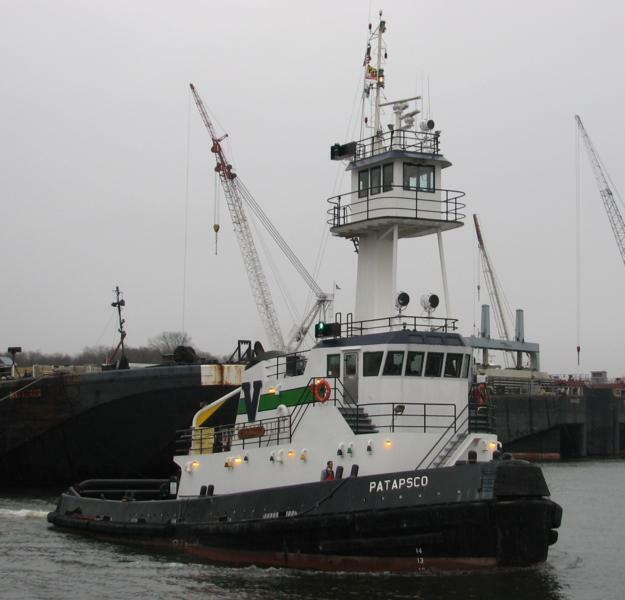 Upon her completion, she was the first Patapsco class tug designed by Frank Basile of Entech and Associates of Houma, Louisiana. And constructed by Thoma-Sea Boat Builders for the Vane Brothers Company. Named for the Patapsco River, which is a 39 mile long river in central Maryland which flows into Chesapeake Bay. The river's tidal portion forms the harbor for the city of Baltimore. With its South Branch, the Patapsco forms the northern border of Howard County, Maryland. The name "Patapsco" is derived from the Algonquian word "pota-psk-ut." Which translates to "backwater" or "tide covered with froth." 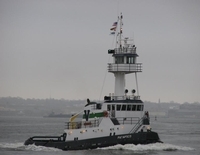 Powered by two, Caterpillar 3516 diesel engines. With Reintjes WAF-872 reduction gears. Turning two, 97(in), fixed pitch, propellers. Mounted in CNF, Type 37, kort nozzles. For a rated 4,200 horsepower. 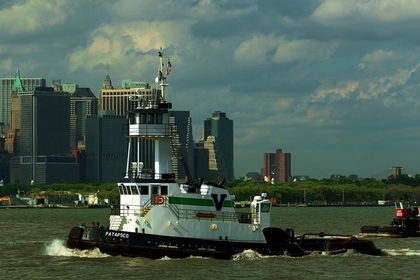 The tug's electrical service is provided by two, 72kW, Caterpillar 3054T generator sets. 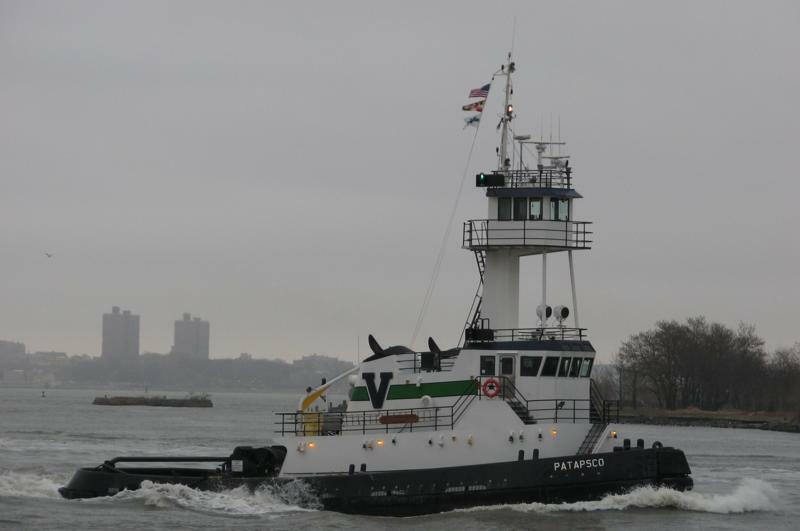 Her capacities are 89,910 gallons of fuel oil, and 8,816 of potable water. 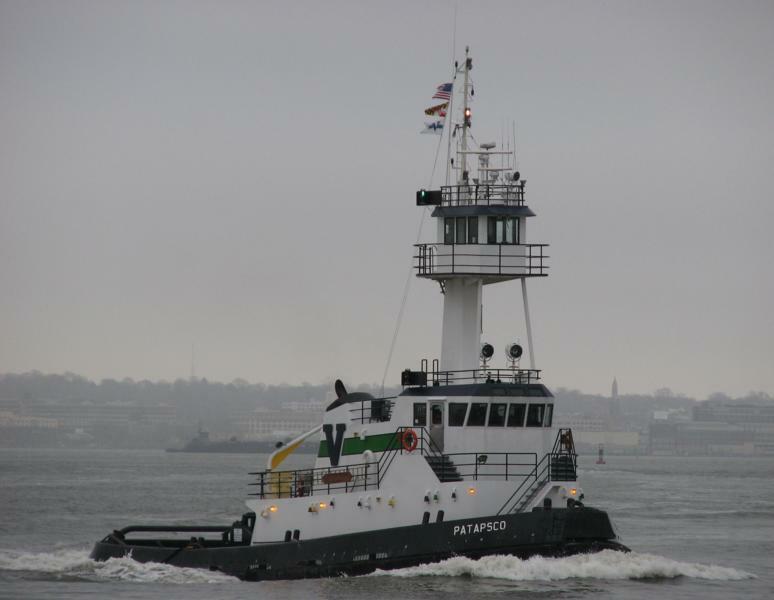 Her towing gear consists of an INTERcon, double drum, towing winch. Driven by a dedicated John Deere diesel engine.